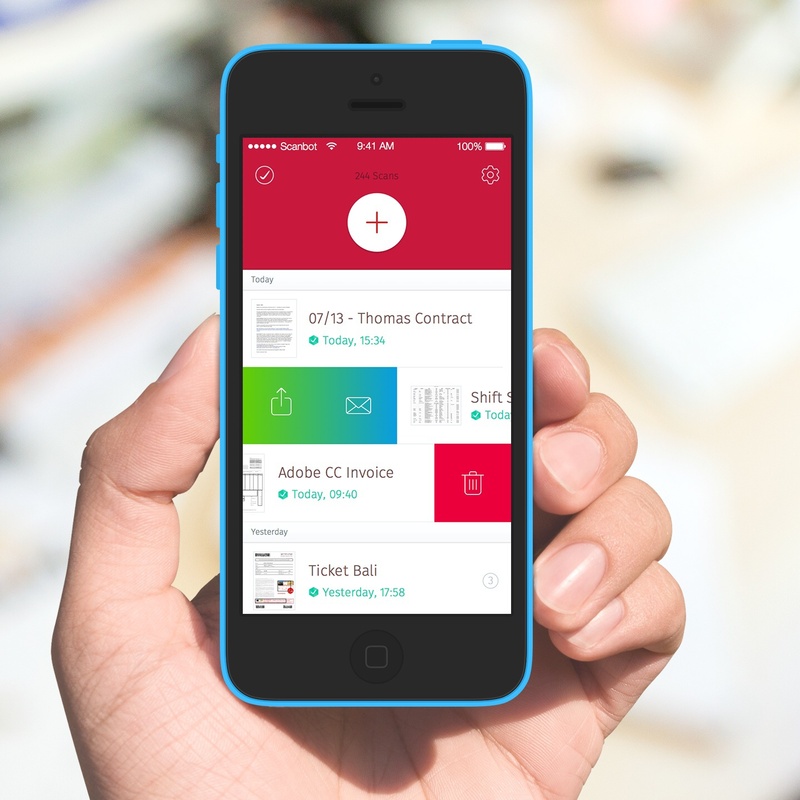 Our favorite iPhone scanner app, Scanbot, can now be downloaded free of charge for a limited time. 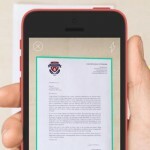 The PDF creator and annotator is optimized for the iPhone and iPod touch, and usually carries a price tag of $1.99. 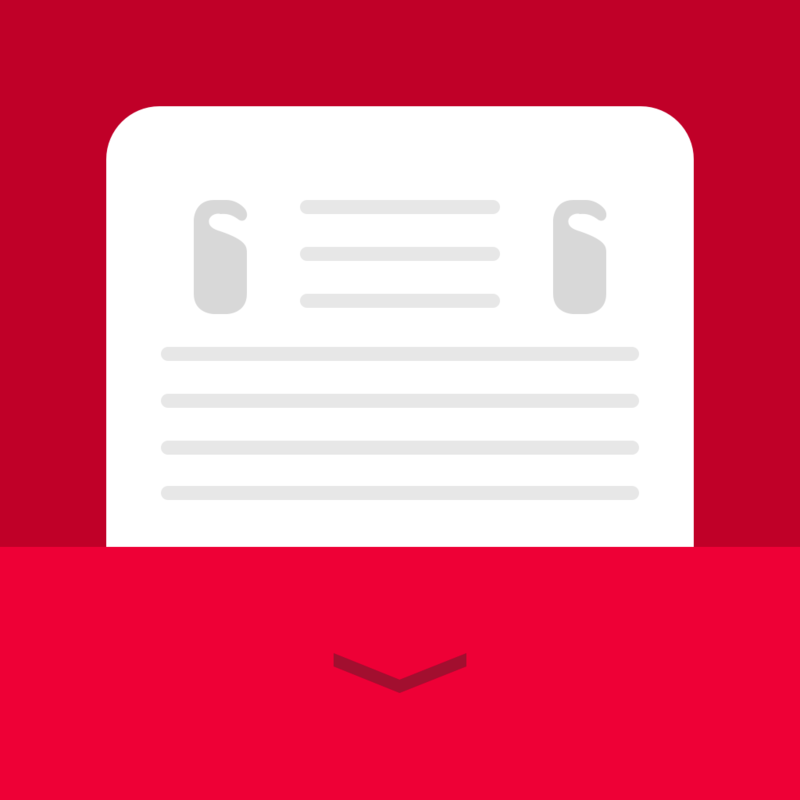 In an email sent over to us from the app's developer, we heard that Scanbot is going free for a mere 24 hours only; as such, if you've yet to download the app, now's the perfect time. We've discussed Scanbot multiple times before, first introducing it in April and giving the app an “honorable mention” in our AppAdvice App of the Week column for April 7, 2014. Scanbot impressed us with its minimalistic user interface (UI), its useful feature set (which includes auto-upload and PDF annotation), and the speed of its document-scanning capabilities. 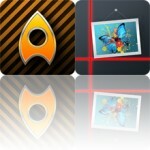 It replaced Readdle's Scanner Pro as my go-to document-scanner for the iPhone. As mentioned, you can grab Scanbot free of charge from the App Store now. Act fast, however, because the offer is only going to be available for 24 hours. See also: Tower Defense Meets RTS In OTTTD, Available Now On The App Store, Experience A Racing Game And A Comic Book In A Single App With SXPD, and Popular Nintendo DS War-Game Now Available For iPad As Panzer Tactics HD.